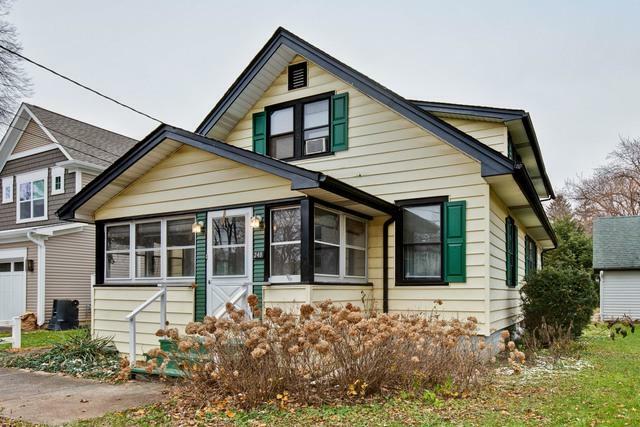 HUGE $10,000 PRICE DROP ON RARE DUPLEX IN HISTORIC DOWNTOWN CRYSTAL LAKE. ACT QUICKLY INVESTORS LOOKING TO ADD TO YOUR PORTFOLIO OR MAYBE START A PORTFOLIO. FANTASTIC TWO - UNIT ALL READY TO GO WITH UPSTAIRS UNIT RENTED UNTIL AUGUST OF 2019. 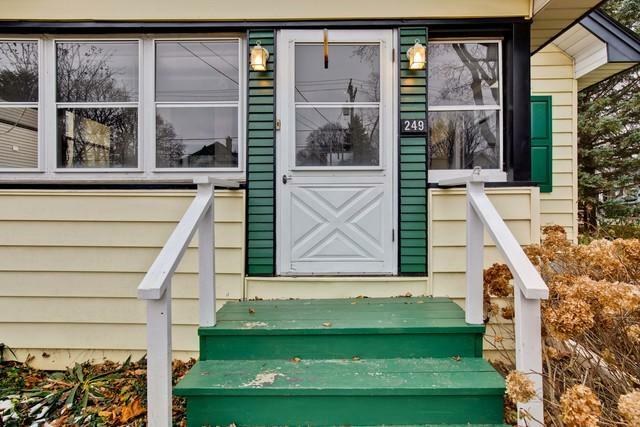 HIGHLY COVETED DOWNTOWN CRYSTAL LAKE LOCATION, IDEAL FOR COMMUTERS. FIRST FLOOR UNIT IS VACANT AND WAITING FOR YOU TO MOVE IN. 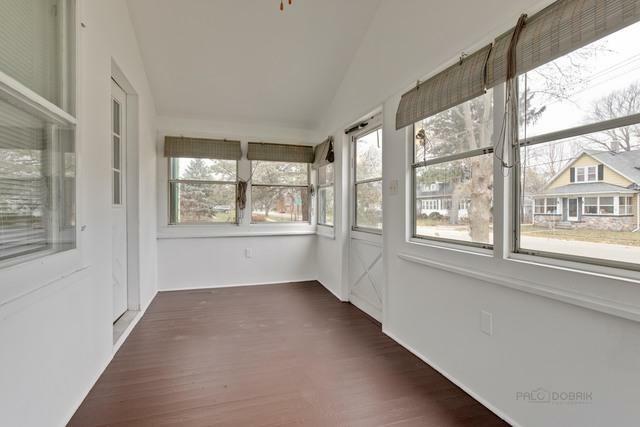 COOL MAIN LEVEL FRESHLY PAINTED IN NEUTRAL COLORS WITH HARDWOOD FLOORS IN THE LIVING ROOM AND BEDROOMS. COFFERED CEILING IN THE EXTRA LARGE KITCHEN WITH PLENTY OF COUNTER SPACE, WHITE CABINETS AND APPLIANCES, AND ROOM FOR A TABLE. GREAT MILLWORK AND CROWN MOULDING THROUGHOUT FIRST FLOOR. EXPOSED BRICK IN BEDROOM. 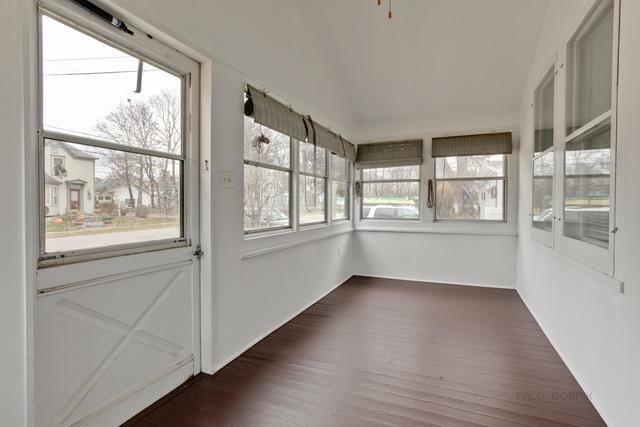 HUGE SCREENED PORCH COMPLETES THE VINTAGE VIBE. LARGE CORNER LOT WITH PLENTY OF ROOM. TWO CAR GARAGE PLUS EXTERIOR SPACES FOR PARKING. CLOSE TO ALL IN-TOWN LIVING HAS TO OFFER: BOUTIQUE SHOPPING, SCHOOLS, LIBRARY, DINING GALORE AND EZ COMMUTER TRAIN ACCESS!